Women serving as inspirational leaders for lasting, positive community change. Founded in Plano. Dedicated to Collin County. Are you curious about how we began? 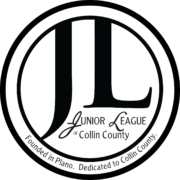 Are you interested in joining the Junior League of Collin County? Learn more here. 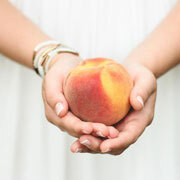 The Junior League of Collin County provides volunteers and funding to area non-profit agencies. Learn more here. 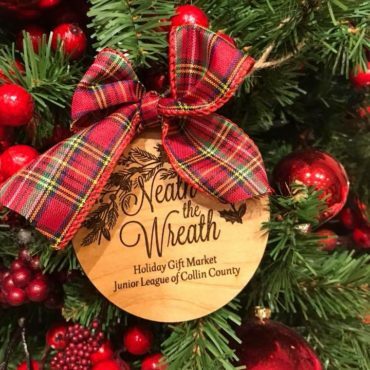 Over 12,000 people join in holiday gift shopping during the Junior League of Collin County’s annual ‘Neath the Wreath Holiday Market. Learn more here. 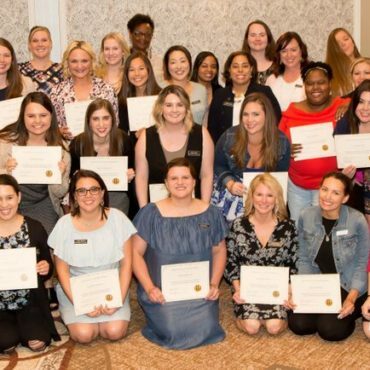 The Junior League of Collin County recognizes individual volunteers, nonprofit organizations, and business volunteer programs that make important contributions and assist the residents of Collin County, Texas. These workshops are developed and hosted by members of our Training and Education Council for our community partners. They are free and open to the public. We offer information sessions year-round for prospective members to learn about the Junior League’s mission, community programs, and requirements as well as meet current members. 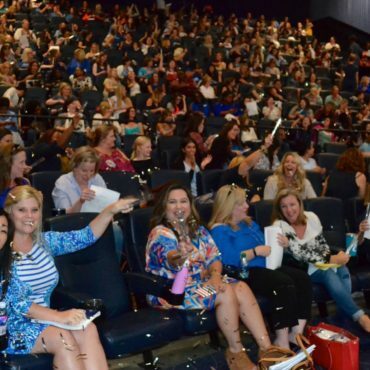 Each year women from across the Collin County area embark on a journey to serve their communities and develop their own leadership potential through the JLCC. Non-profit organizations in Collin County consistently require assistance from trained and enthusiastic volunteers. Done in a Day orders this much-needed volunteer support for community projects that can be accomplished in an evening or over a weekend. 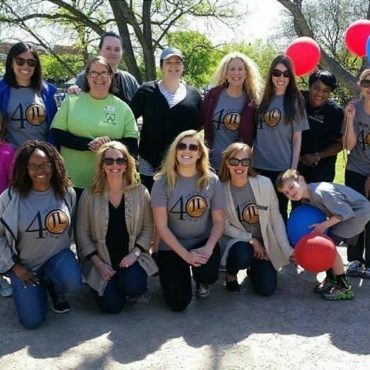 Juvenile Mentoring Program (JuMP) was recognized by the Association of Junior League International, Inc with the 2016 Colgate Bright Smiles, Bright Futures Community Impact Award. Non-profit Excellence Workshops are developed and hosted by members of the JLCC Training and Education Council for our community partners. 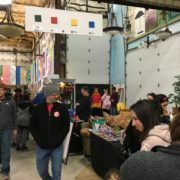 They are free and open to the public.